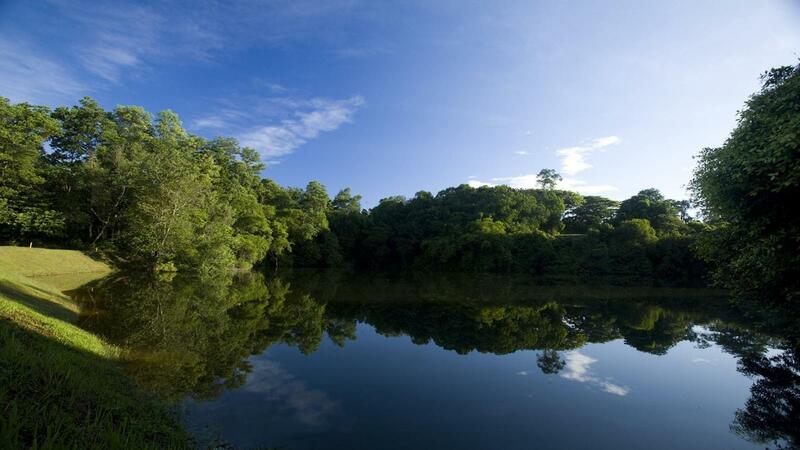 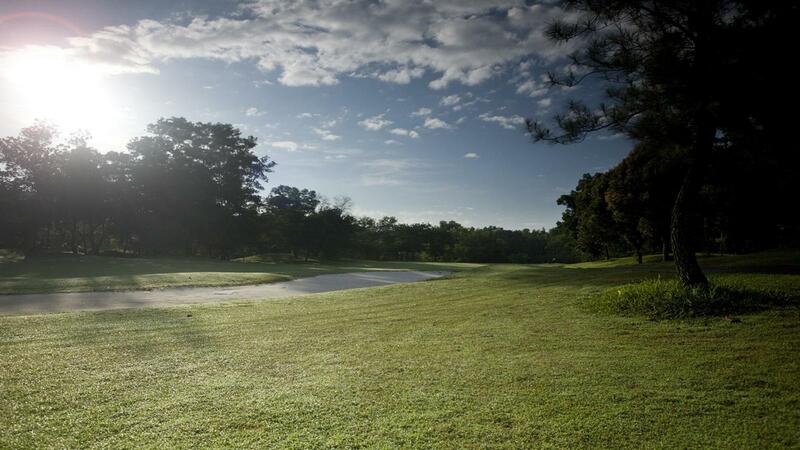 Meru Valley Resort encompasses 500 acres of green terrain and has the full advantage of a spectacular settling of rolling hills. 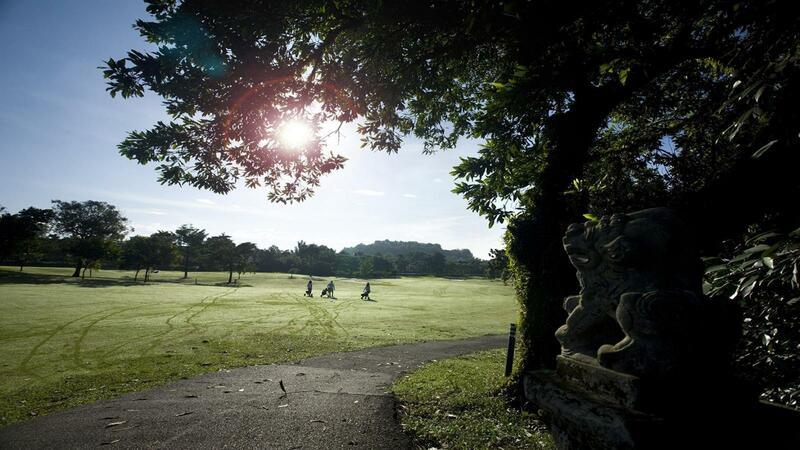 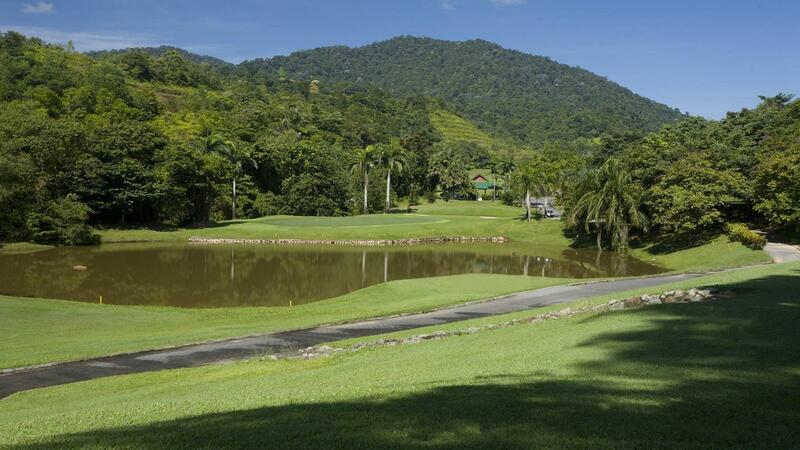 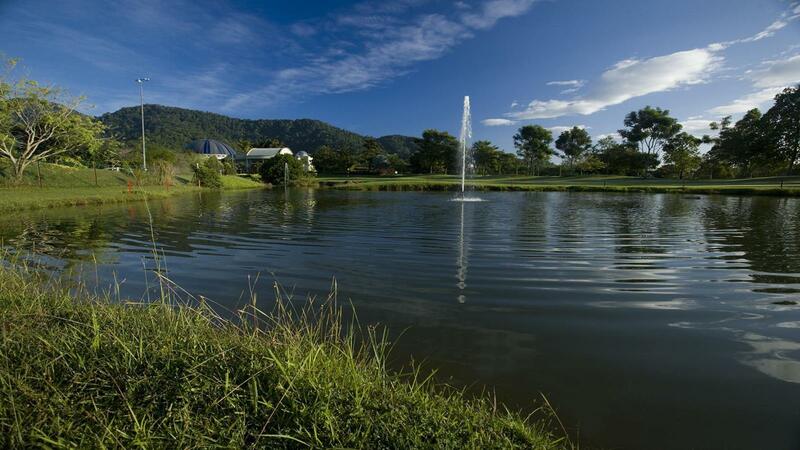 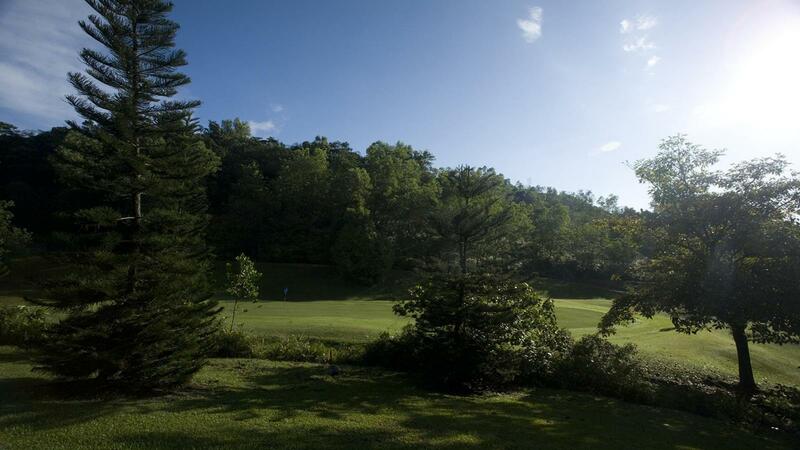 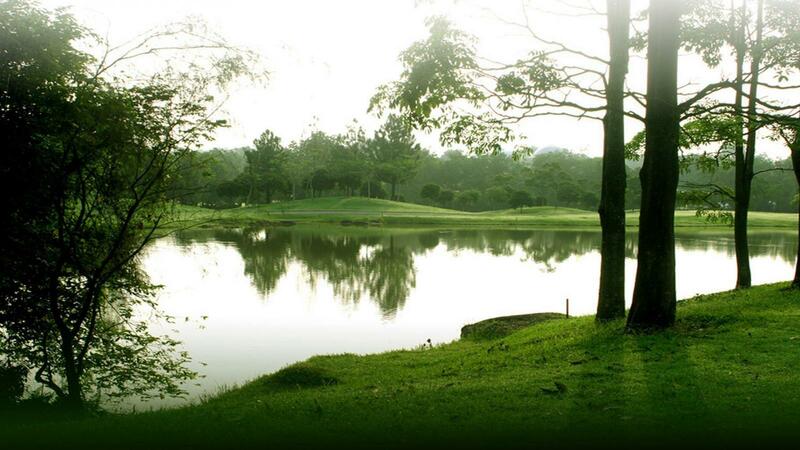 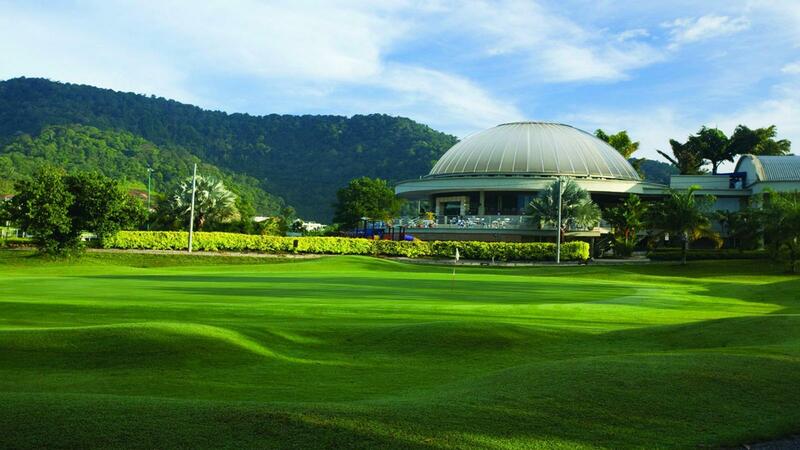 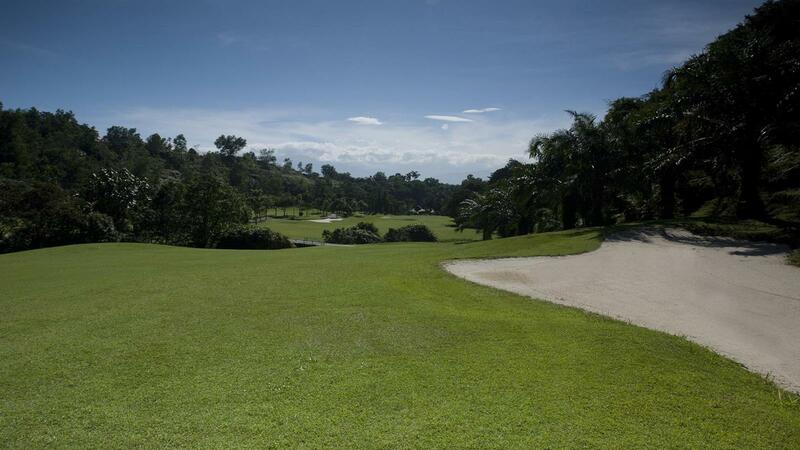 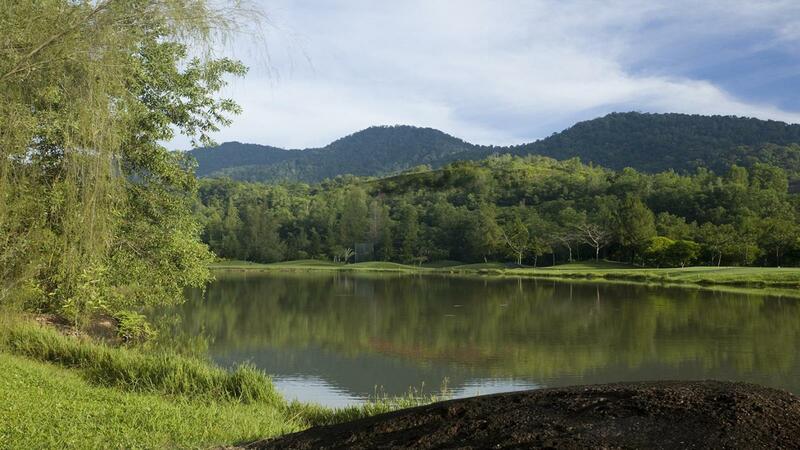 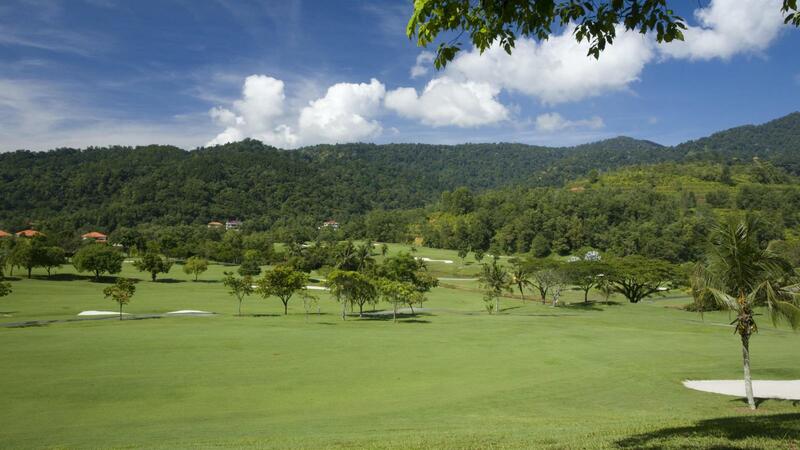 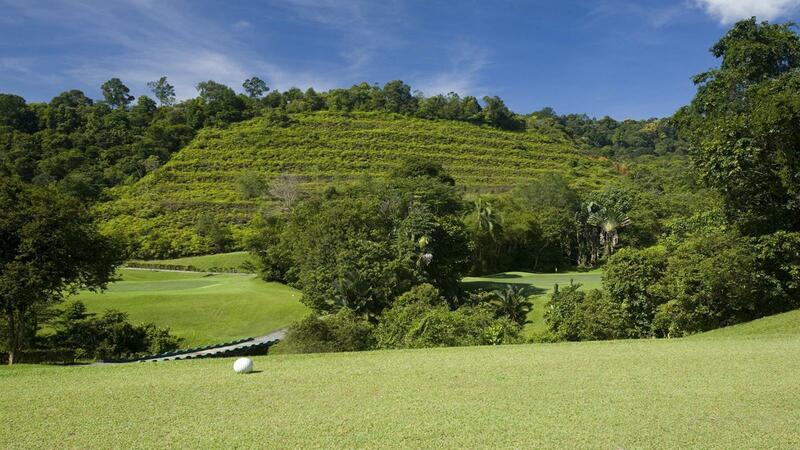 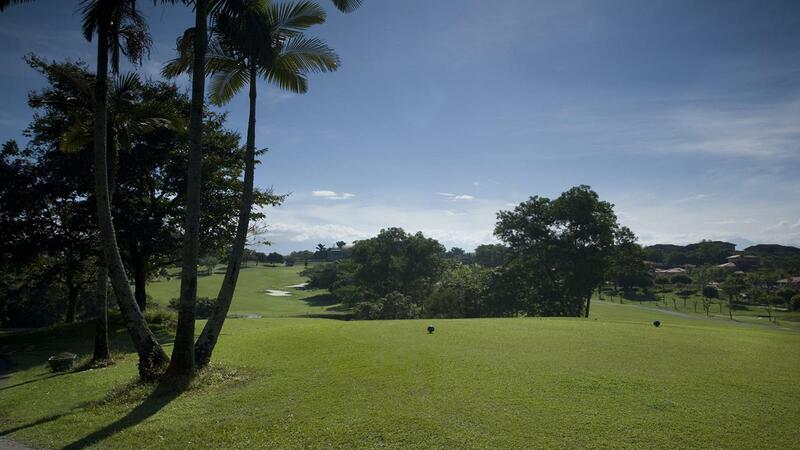 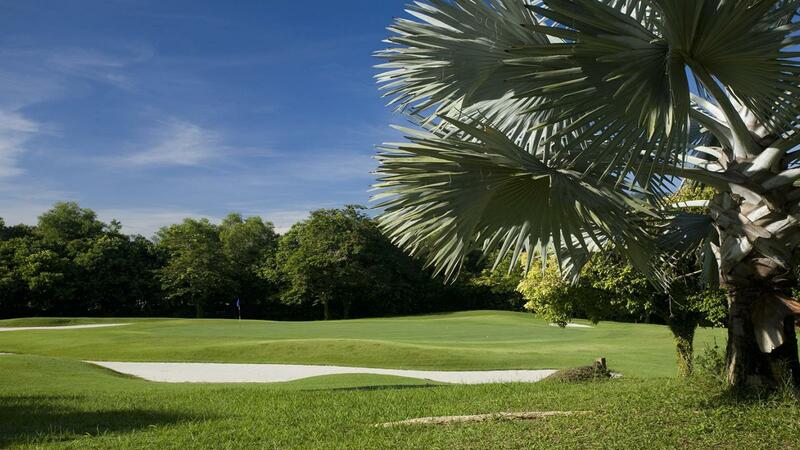 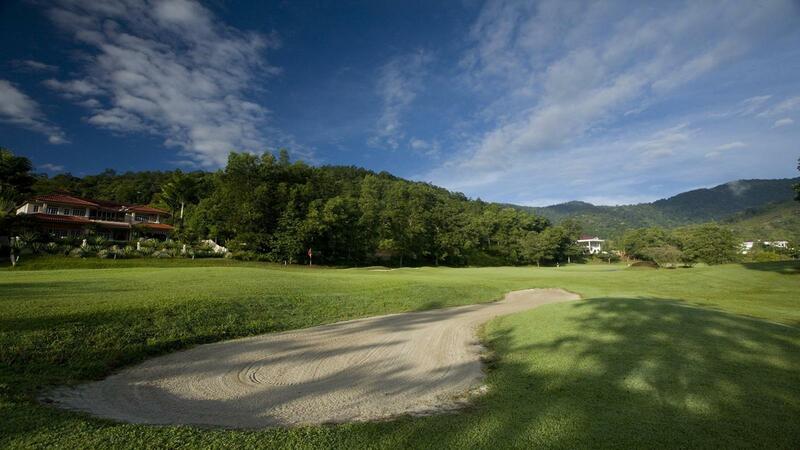 The championship golf course is a joy to play and has been meticulously sculptured incorprating touches of the natural landscape such as gentle rolling terrains, winding creeks along the Valley, lakes and native trees such as shady Raintree, Angsana and the yellow-flame Batai. 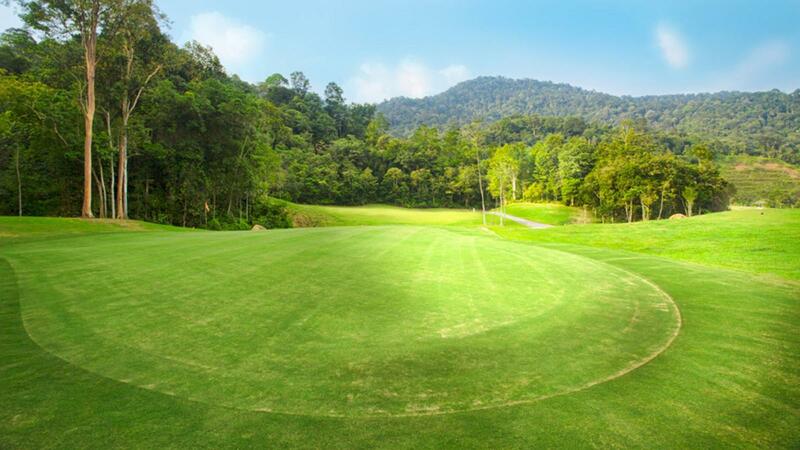 These existing and other topographic formations all combine to create natural golf holes that ebb and flow with the natural stretch of the land. 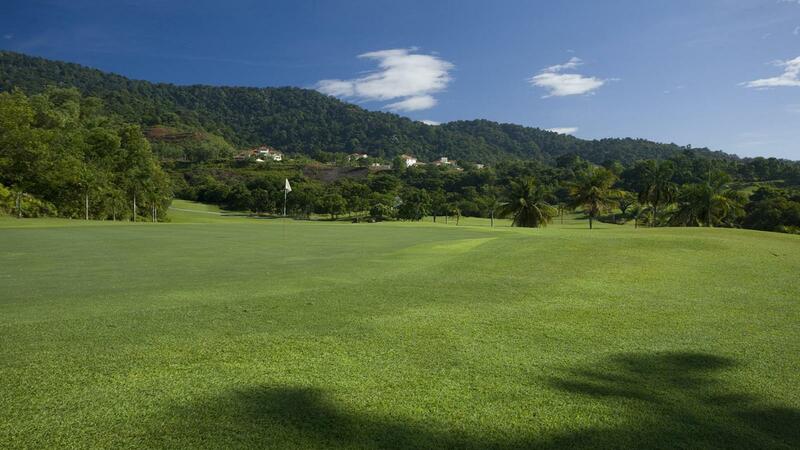 Make up of a spectacular collection of golf holes unique in character and strategy, golfers of all standards will be able to enjoy their game with an appropriate level of challenge. 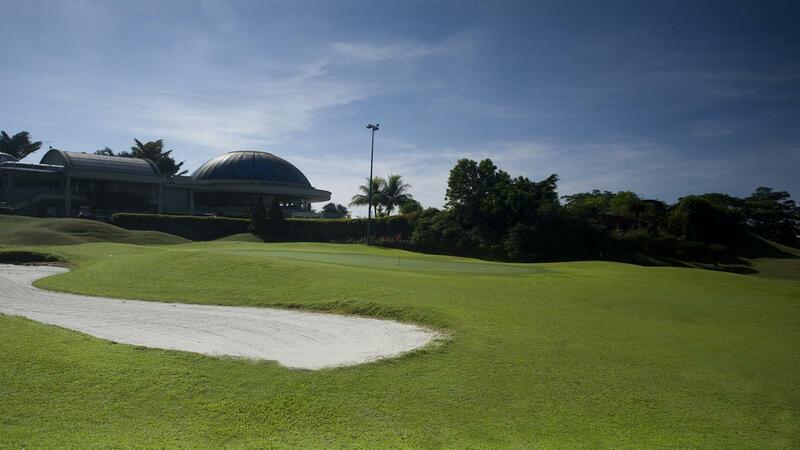 Practice facilities include an aquatic driving range with covered bays, chipping, pitching and sand bunker practice and putting greens for all level of golfers.